WhatsApp is now working on many new features. There has been a slight change in this app, and there are a few things that claim to be 25 million users in India. Delete for Everywhere : Apple's existing feature 'Delete for Everyman' has been improved. Previous users were able to delete their message in 7 minutes. Then this time was increased to 1 hour 8 minutes and 16 seconds. Now 3 hours 8 minutes 16 seconds. Along with this, the option of further verification has been added to improve this feature. This swipe to reply feature is available for iOS users. It has not been so far for Android users but it is now too soon to be available. You can only give a reply to the message after it arrives only with a swipe. It was found in WhatsApp's 2.18.300 version update. Its specialty is that you do not have to tap to respond to any message. This feature is also for iOs user and will now be available to Android users. 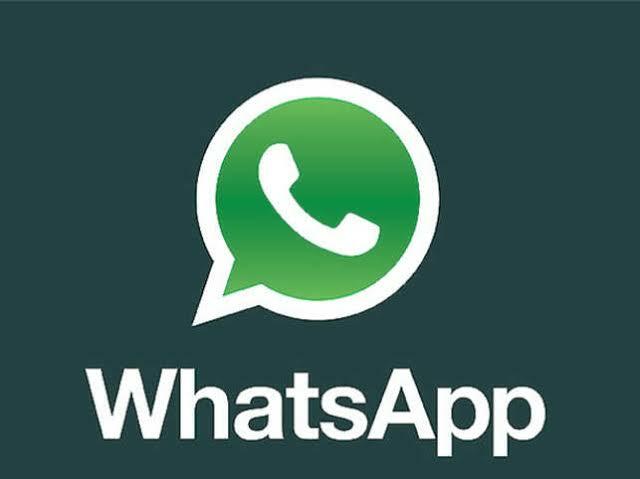 With that coming, Instagram, Facebook and YouTube videos can be used on WhatsApp only. They will get space in a small window on the chat. The advantage of this will be that the link does not have to go to a different window than the click of a link. There will also be Plays, Poses, Clauses and Fullscreen Options. It is believed that WhatsApp is now thinking of earning more by this feature. If the user places status on his WhatsApp after the feature is available for the Ad-For-Status, then the viewer will also have to look for advertisements while checking his status. Every time a user with a user's status will see a new ad. This feature is currently being tested with the launch before launch. With the in-line image notification feature, WhatsApp will also notify you of the image with the message. If an image is sent to WhatsApp, it will also display a preview of the image. This feature will not work with GIF and video files.